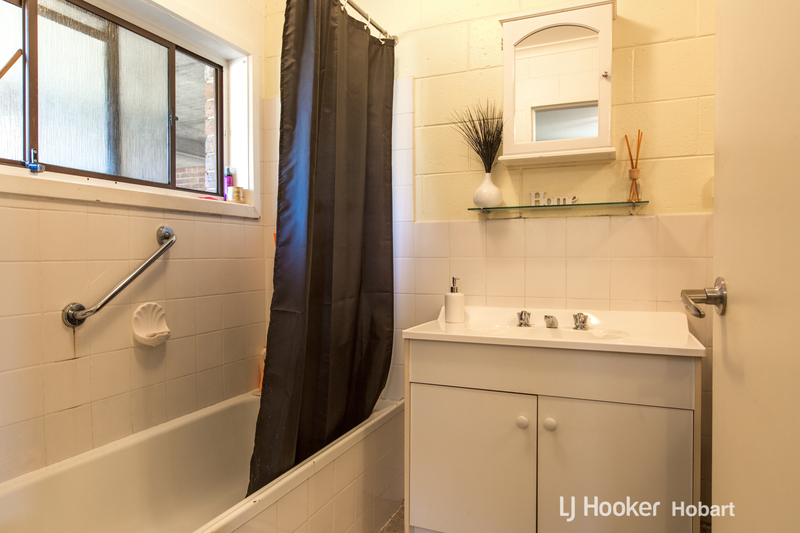 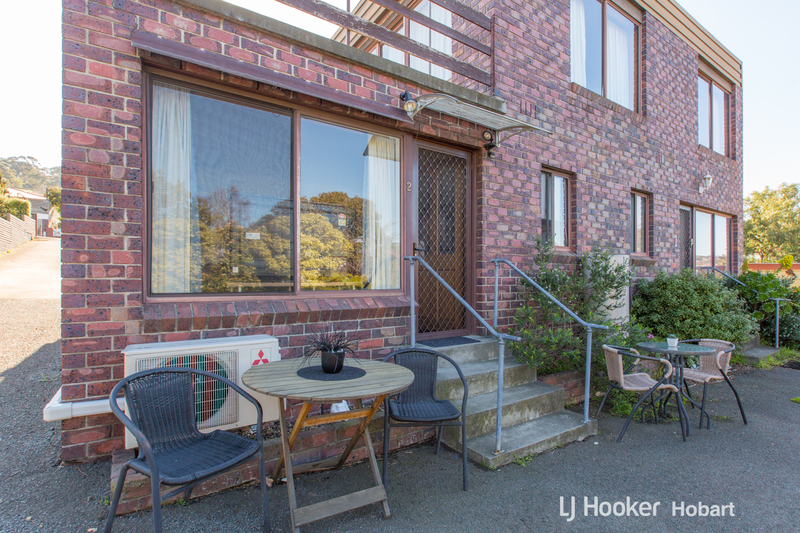 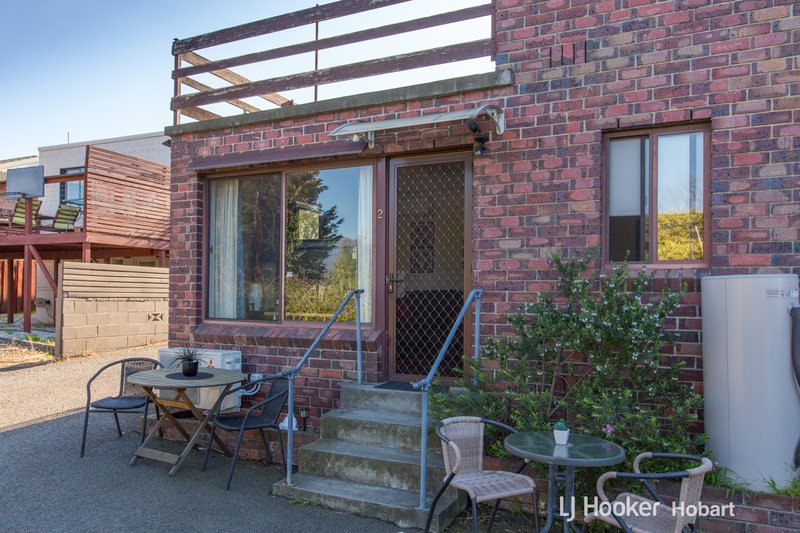 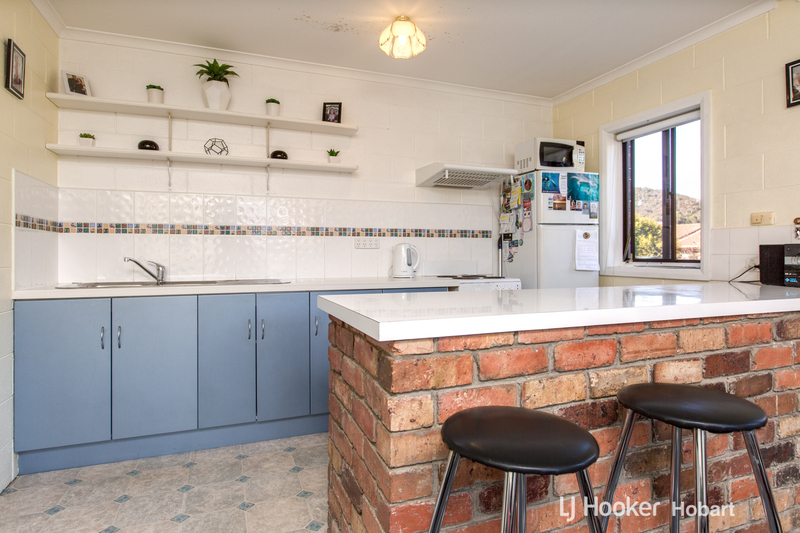 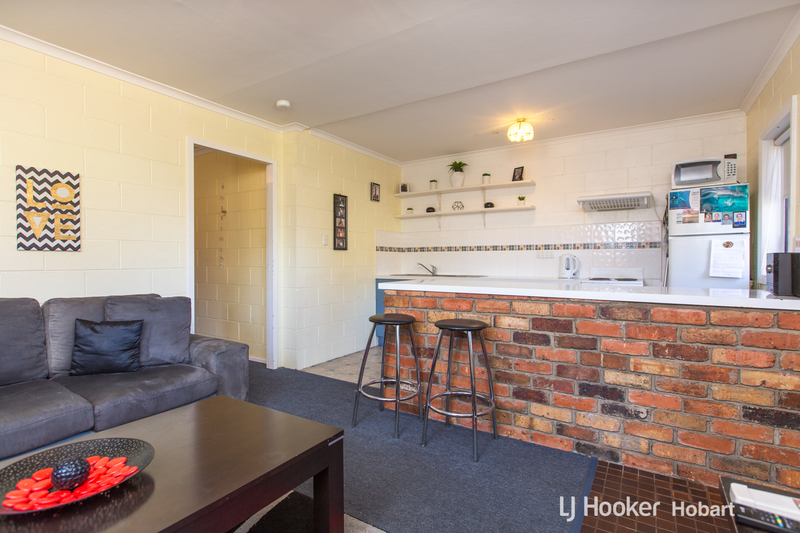 Situated within walking distance to Lindisfarne Village & waterfront reserve, this low maintenance one bedroom unit is the perfect investment, or ideal for first home buyers looking to enter the market in a blue chip location. 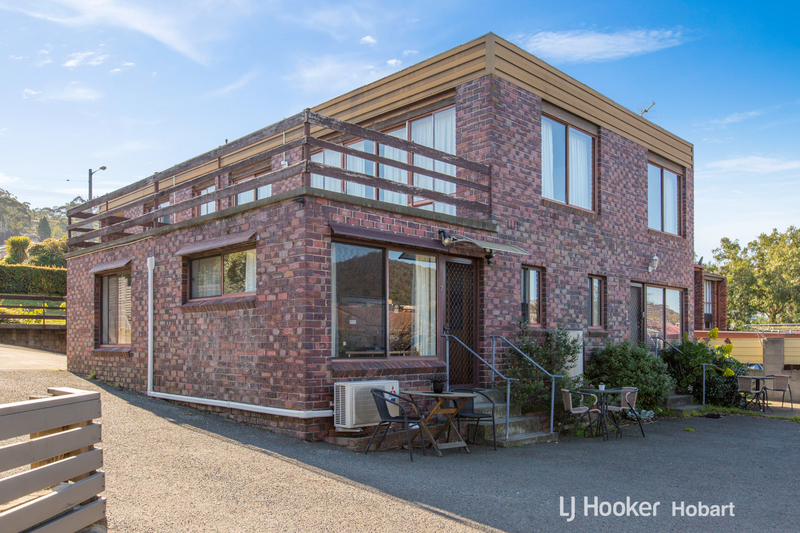 The unit offers a cosy open plan livingroom, neat refurbished kitchen, generous size bedroom with built ins, large bathroom/laundry and off street parking. 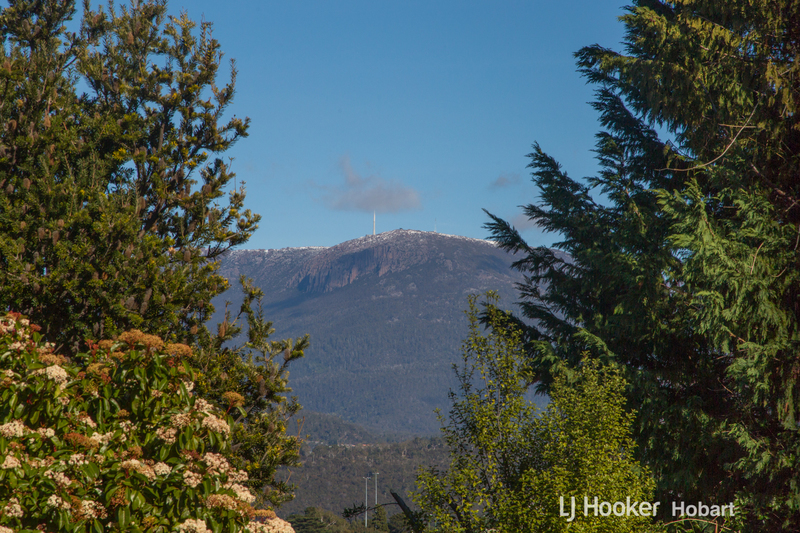 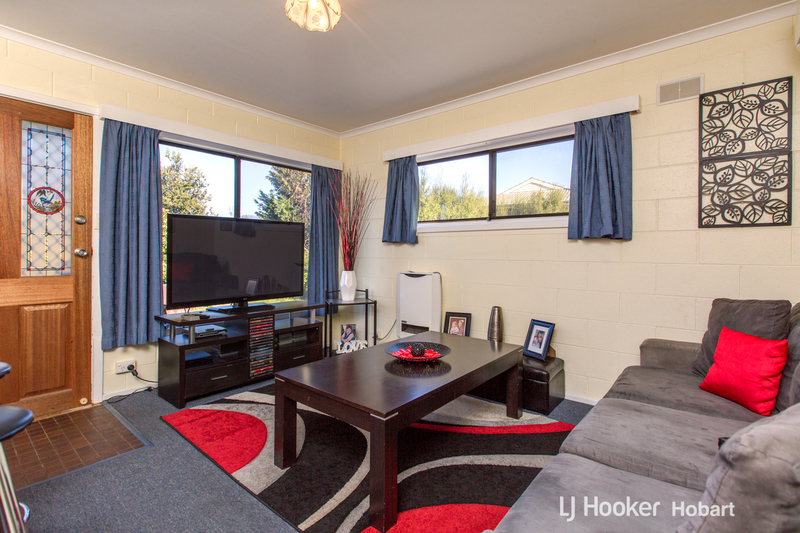 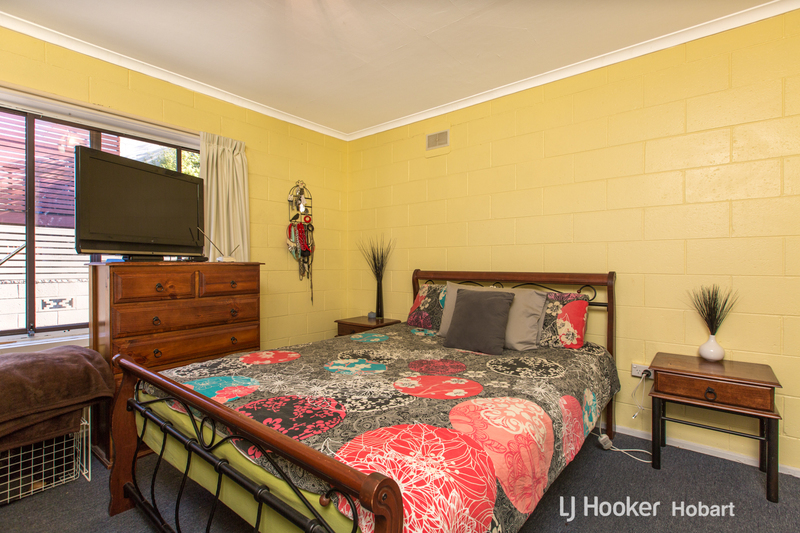 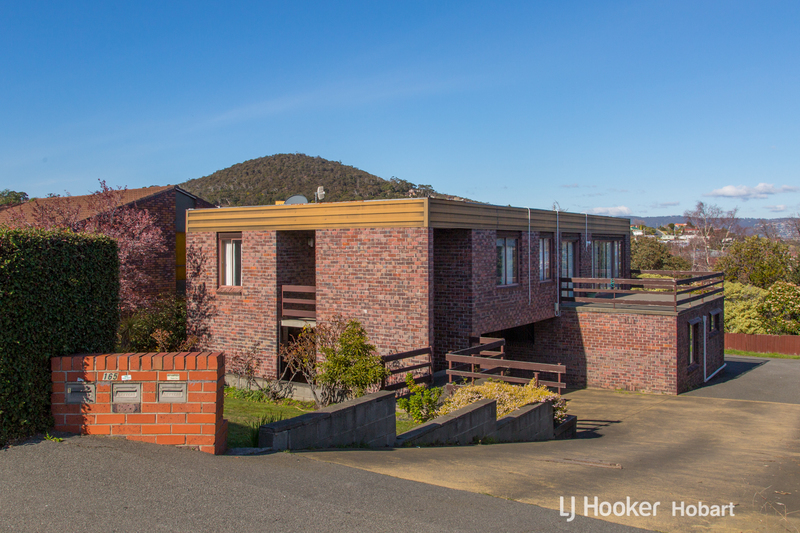 Set back from the road in a group of 3 units with a leafy outlook with glimpses of Mount Wellington.